Thanks for stopping by! This is an information page about my performances, cd's, workshops and courses and if you're looking for information about my good friend Jan van de Stool - you can find that here too. 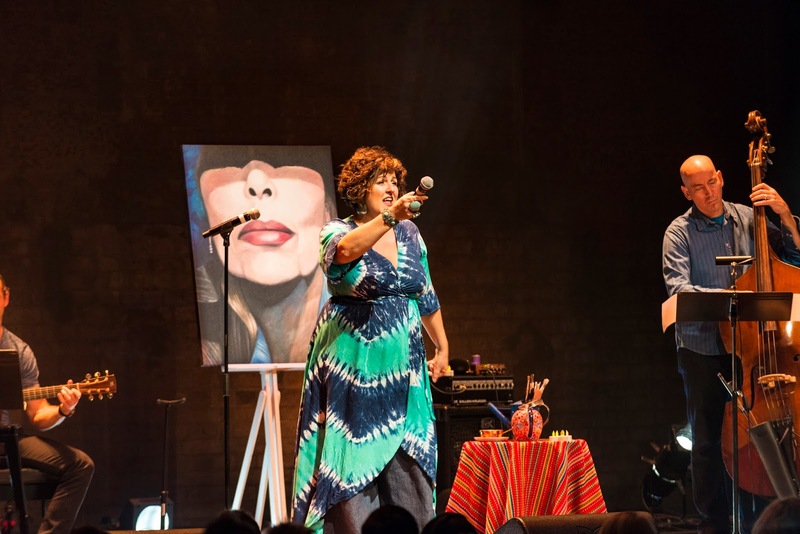 After rave reviews and sell-out shows at the Queensland Cabaret Festival, the Melbourne Cabaret Festival, Sydney's Hayes Theatre, and at the Bing Studio in Stanford, California, cabaret chanteuse Queenie van de Zandt will be touring her award-winning show around Australia and the USA in 2018/2019. 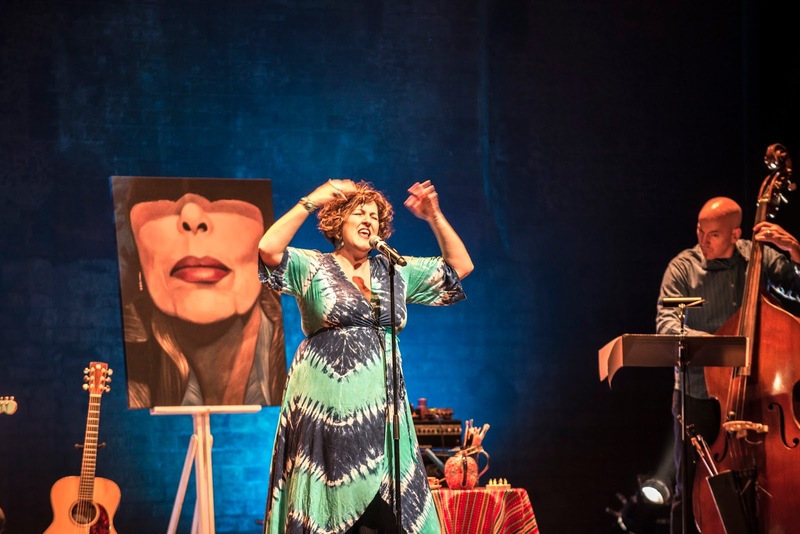 In BLUE: The Songs of Joni Mitchell, Queenie, renowned for her artful storytelling and raw, emotive vocals, explores the songs, stories and art of the musical legend that is Joni Mitchell. Renaissance woman, painter and poet, Mitchell created a soundtrack for the Woodstock generation. 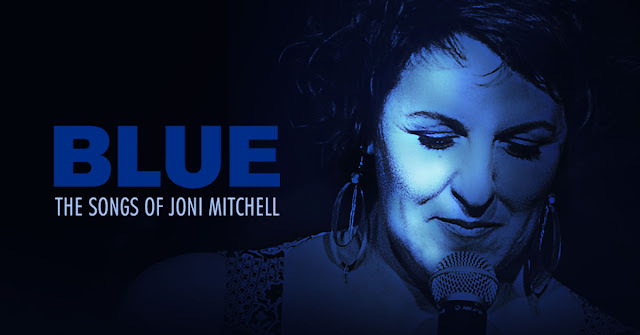 In BLUE: The Songs of Joni Mitchell, Queenie, along with legendary musical director Max Lambert and a live band, explores her love of all things Joni. Using voice overs and intimate storytelling, Queenie takes us on a sonic journey through her life, loses and loves, affectionately reinterpreting Joni Mitchell's melancholy music, and intimately revealing the stories behind some of her most haunting songs such as A Case of You, Both Sides Now and Little Green. BLUE: The Songs of Joni Mitchell, is a beguiling night of melancholic songs, poetic storytelling and haunting vocals in a perfect intimate setting. CLICK HERE and join our mailing list to get the occasional email as well as discounts on your tickets & enrolment fees because you'll be our cyber-buddy!